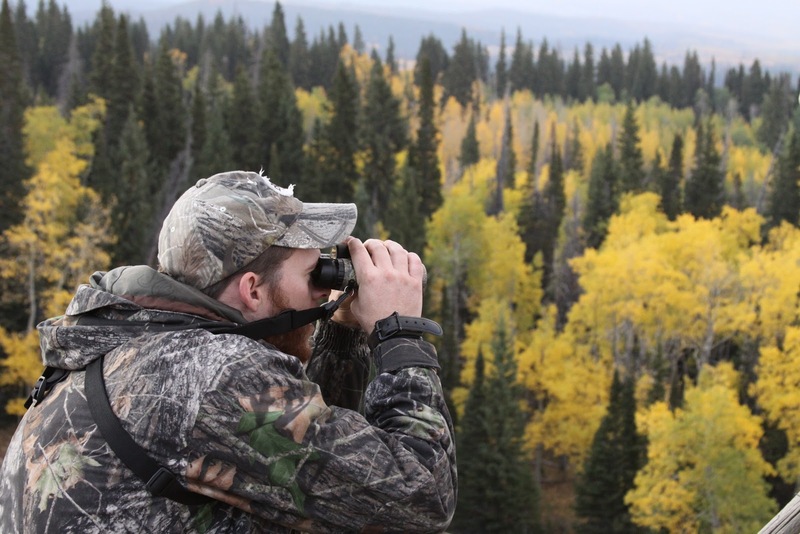 When Guinnyth was about 4 weeks old Mark went with some friends to Colorado and elk hunted. This has been a dream of his for quite some time, so I was excited for him to get to experience it. This amazing picture was taken by one of Mark's best friends that went with him on the trip. I am smitten by the beautiful scenery (and the camo-covered hottie with the binoculars).